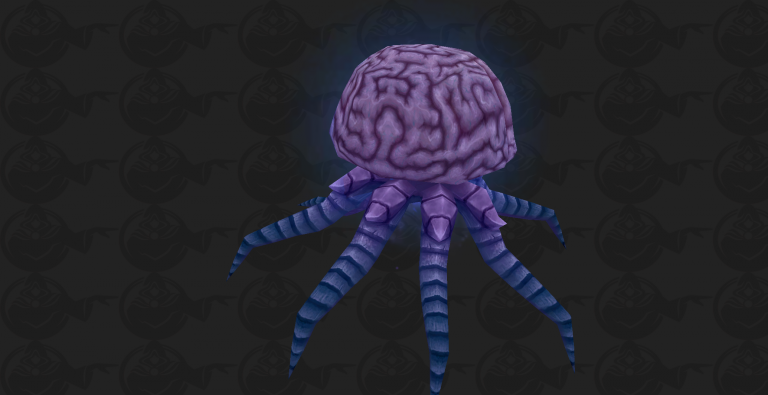 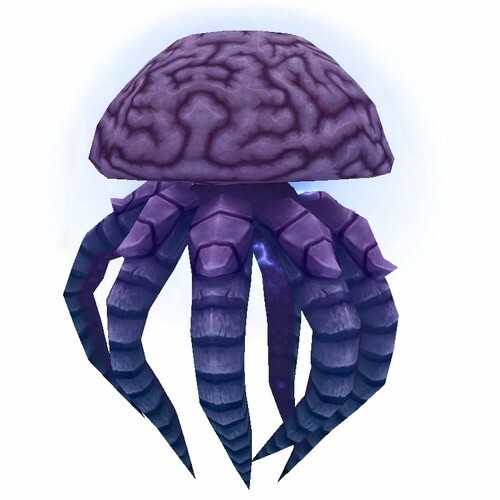 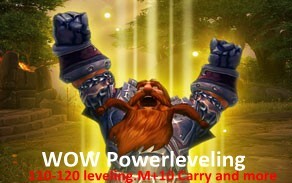 An Awesome Item in WOW Team Fight! 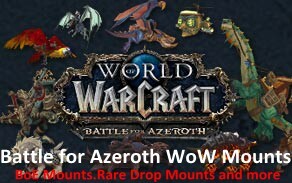 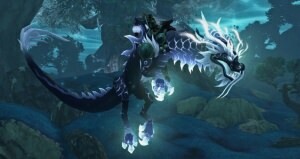 The Rare Mounts on BMAH that wower should know! 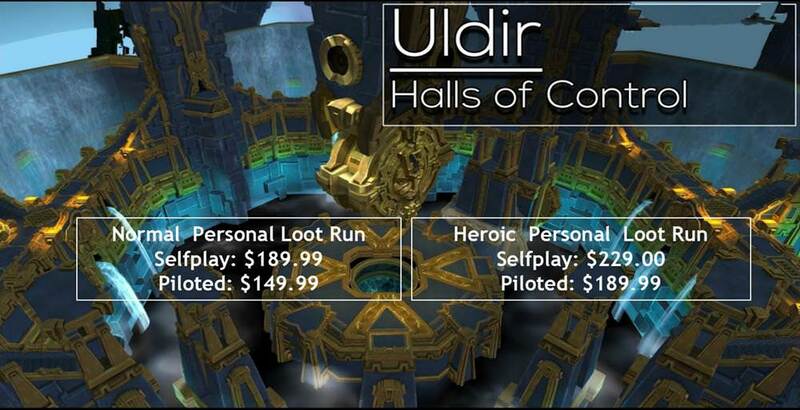 Uldir, Halls of Control to be available today! 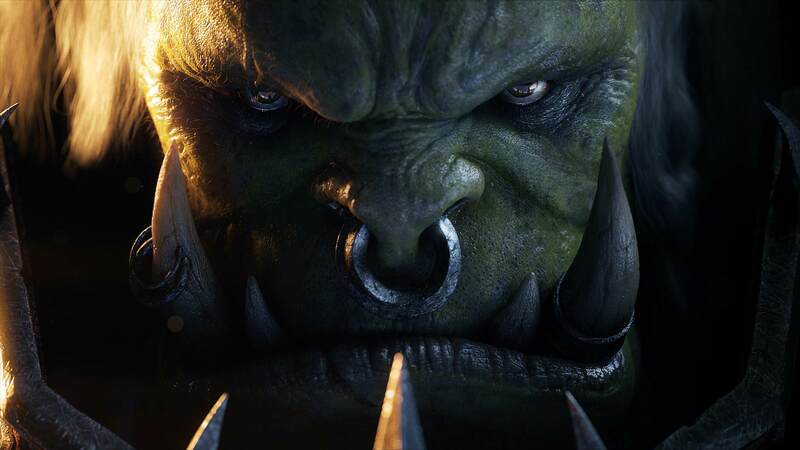 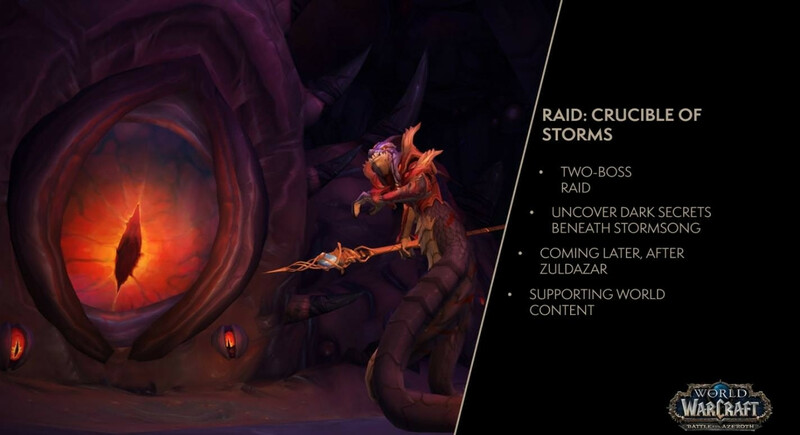 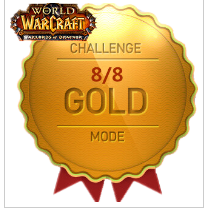 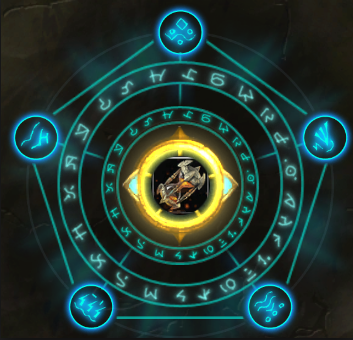 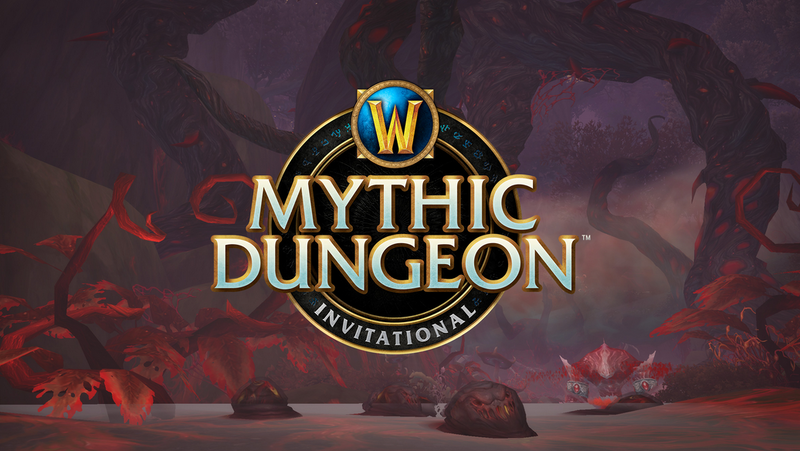 New 8 Mythic Dungeons in BFA can be explored now! 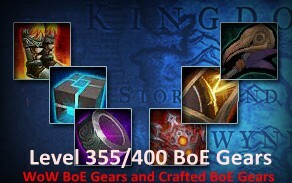 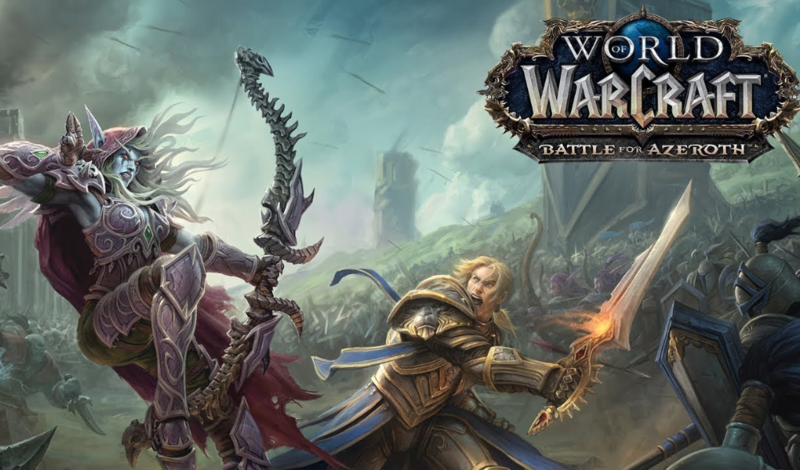 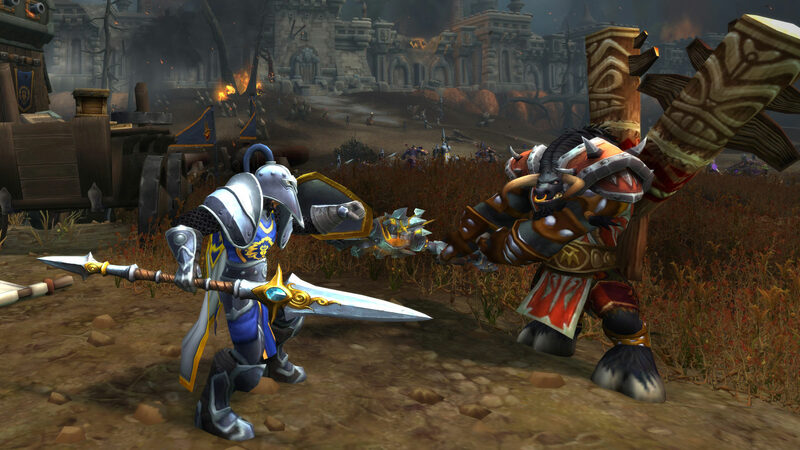 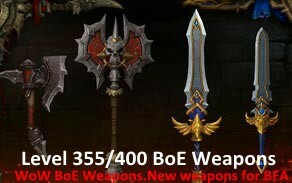 BFA New BOE lvl350 items (weapon& armor& finger& back) have shown up now!